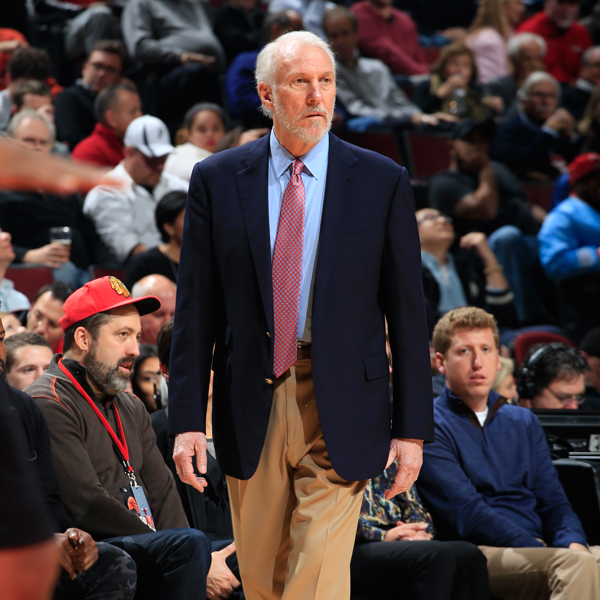 After leading the San Antonio Spurs to a 118-81 victory over the Utah Jazz on Monday, head coach Gregg Popovich passed Rick Adelman for eighth place on the NBA’s all-time wins list. The 66-year-old coach is 1,043-475 in his career, which accounts for the third-best winning percentage of anyone to coach at least 500 NBA games. 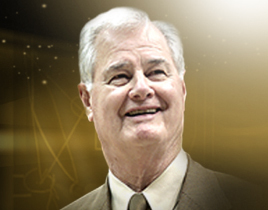 A lot has happened since he took the reins of the Spurs, the only NBA team he has coached, in 1996 and won his first championship just two years later. The only two times his teams have not won at least 50 games during his 20-year career were his first season—when he coached just 64 games—and the strike-shortened 1998-99 season—when the Spurs won the title. To put his achievement into perspective, he has coached the fewest games of anyone in the top 10 and trails Larry Brown for seventh place by only 55 wins despite coaching 484 fewer games.